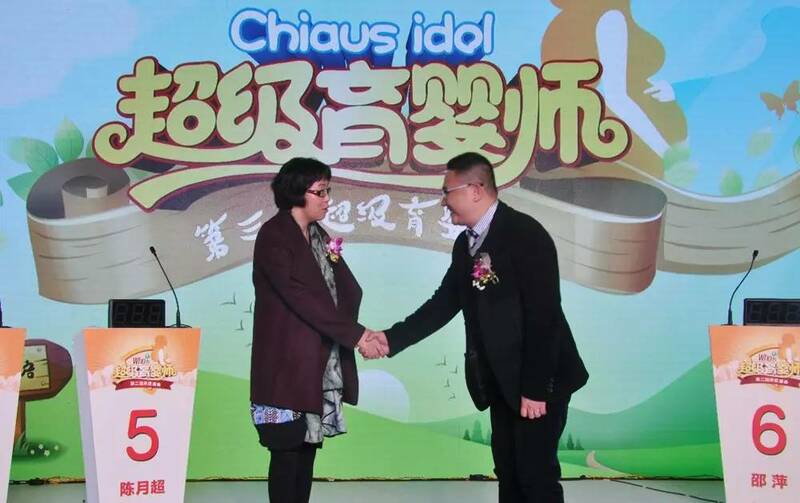 On January 23, the second Chiaus "Super Nursery Teacher" annual ceremony was held in Shenzhen! 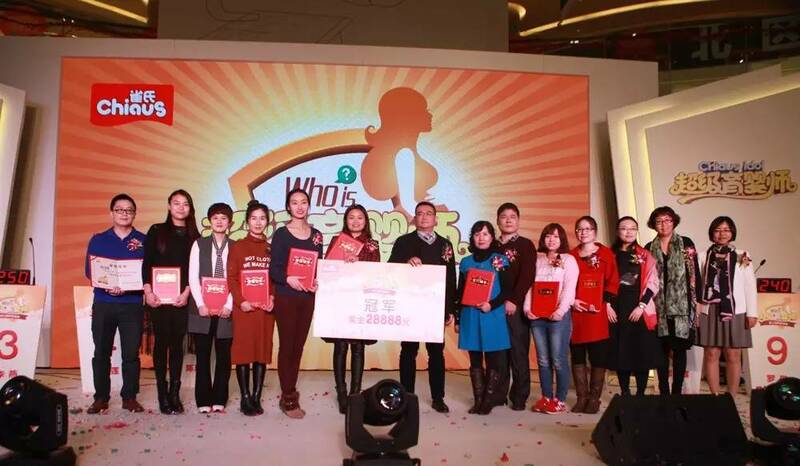 The competition detonated a baby nursing boom in Shenzhen, so Chiaus is going to start the third " Super Nursery Teacher " competition, looking forward to companying with more babies in their growth. In the final competition, the champion was born from national top 10. 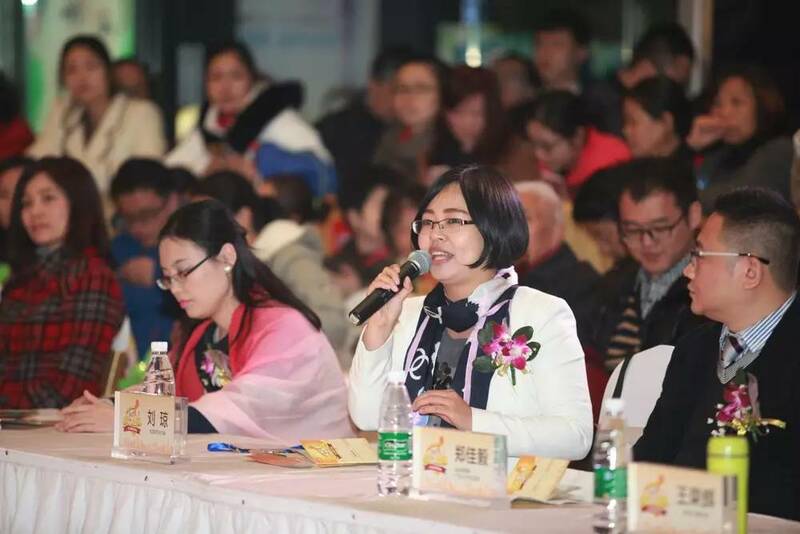 On January 23rd, in the evening, the national top 10 players from all over the country gathered All City square in Shenzhen, launched a wonderful battle. 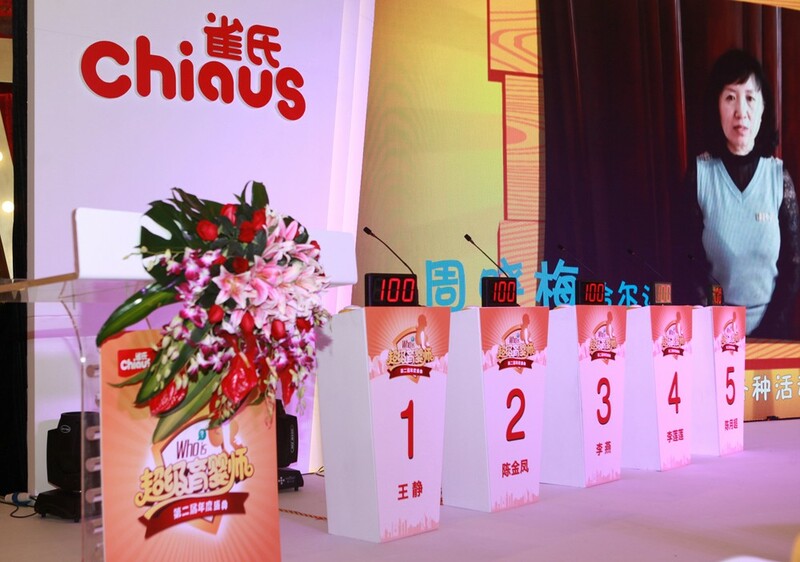 After four games like extreme challenge and debate, the no.4 competitor Li Lianlian won the crown of annual "Super Nursery Teacher" with highest score, and she also won ￥28888 sponsored by Chiaus " Super Nursery Teacher " Maternal and Child Welfare Fund. 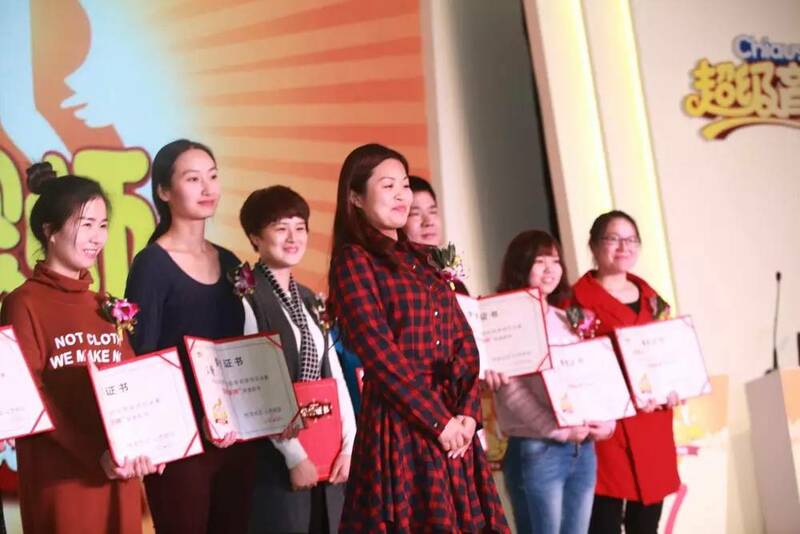 Won this big prize, Li Lianlian said it’s her first time to take part in the " Super Nursery Teacher ", she studied a lot from others. This honor is not only a encouragement for her work, but also an incentive for young parents. She thinks there are no costars in baby nursing, and hopes that more parents can participate in the "Super Nursery Teacher” activities. Super nursery teacher advocate the concept of "Focus on scientific baby nursing, Educate parents first", the general manager of Chiaus Guangdong Branch Mr. Zheng Jiayi said integrating Chiaus ten years study and practice in baby nursing, Chiaus “Super Nursery Teacher” has nearly million fans so far. 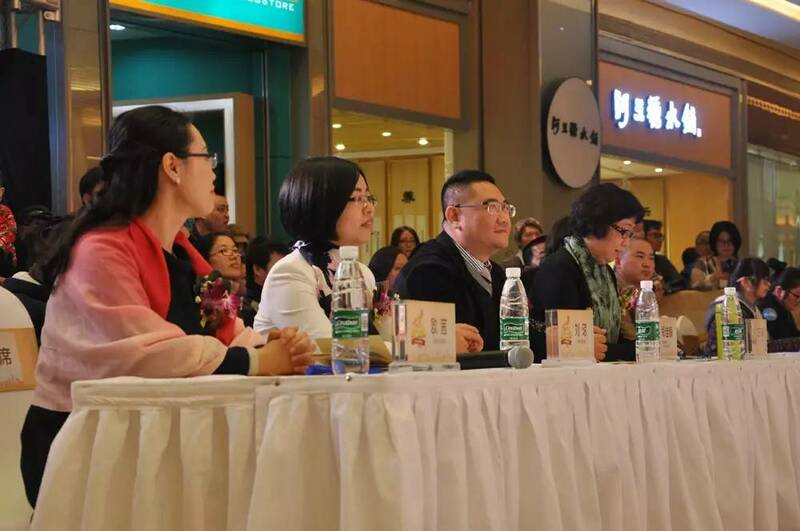 In this activity, in addition to the top 10 competitors and fans, the senior editor and two experts in nursery of the Maternal and Child leading enterprise in China also attended it. Although this was the first time for them to involved in the activity, but the experts approved it very much. 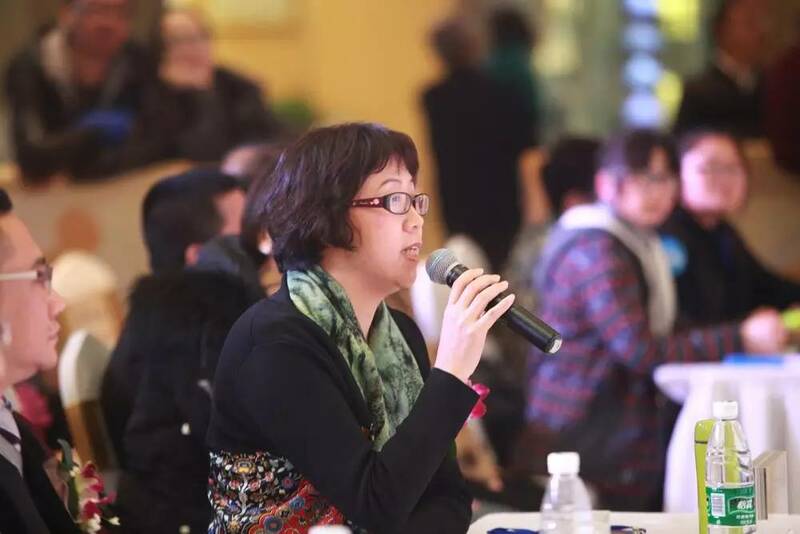 The senior editor of Baby Tree Liu Qiong said, Chiaus " Super Nursery Teacher " activity is very professional, it involves a wide range of aspects in baby’s growing and turns boring nursing knowledge into interesting games which help to promote young parents’ baby nursing skills, it will also promote the development of baby nursing industry. The experts said baby nursing is such a free and equal thing, regardless of occasions, age, background and wealth. As long as you are willing to give the babies a scientific caring, everyone can become a super nursery teacher. Chiaus provides such a learning platform for young parents. 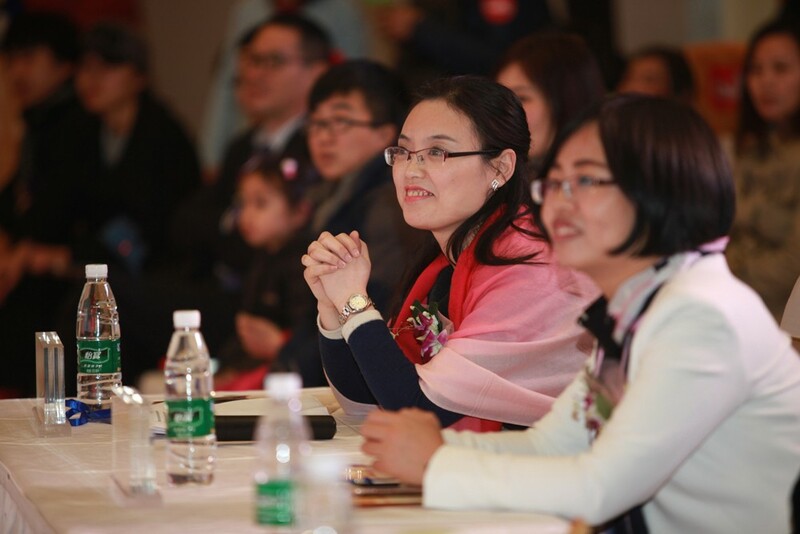 In this activity, Chiaus announced that the third " Super Nursery Teacher " will be fully launched with more interactive experts, to share more professional parental knowledge and skills to everyone. The baby is the hope of future, giving the best care to children is the biggest responsibility and expectation for parents. 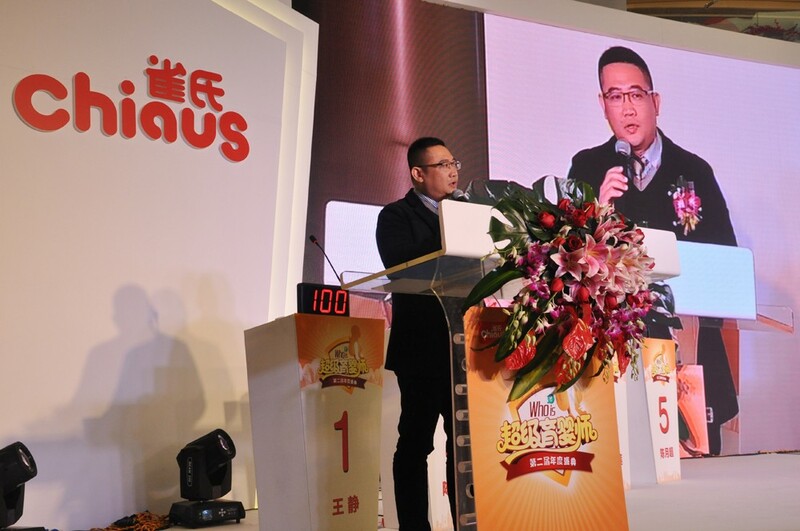 In the past 10 years, Chiaus shouldered the service mission of "Baby comfortable, Mom Relieved " and adhered to the brand concept of "Care for baby with love ", operating this business with love to become a socially responsible well-known brand. In the next 10 years, Chiaus will continue to offer more professional nursery platform, providing scientific parental knowledge, to help young parents in baby nursing, and promote the development of this industry. We chiaus always do the better quality baby diapers, giving baby more protection.